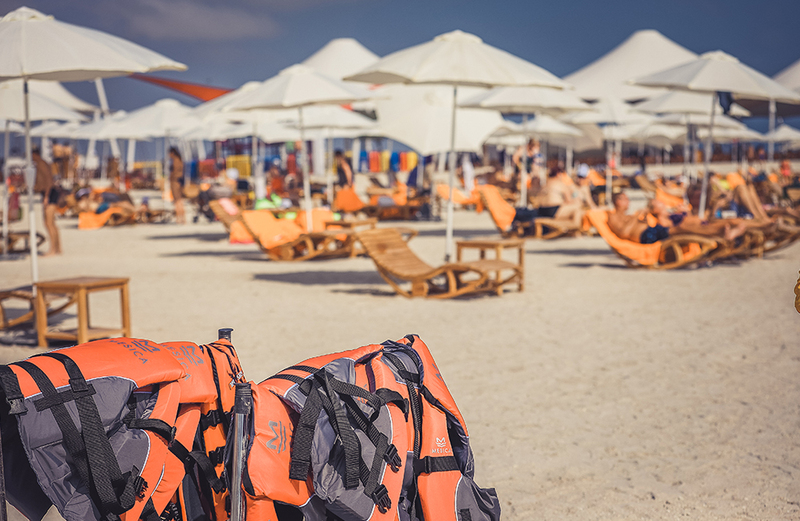 Sir Bani Yas Cruise Beach is renowned as the first and only dedicated cruise beach of its kind in the region, offering tourists an incredible cruise stop adventure. 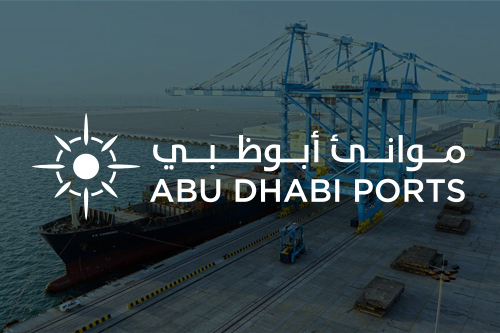 It was developed by Abu Dhabi Ports, as the second cruise destination for the Emirate to meet the demand for a beach call by the world’s leading cruise lines. 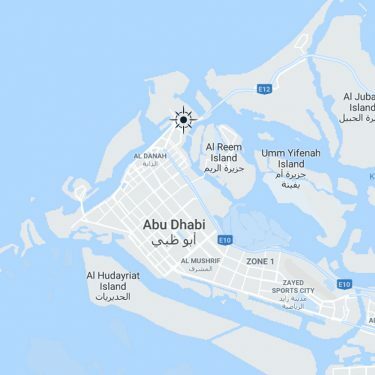 We conceived the idea to add a depth of diversity to the Abu Dhabi cruise experience for visitors and it has quickly gained a reputation as a must-see attraction along cruise routes. 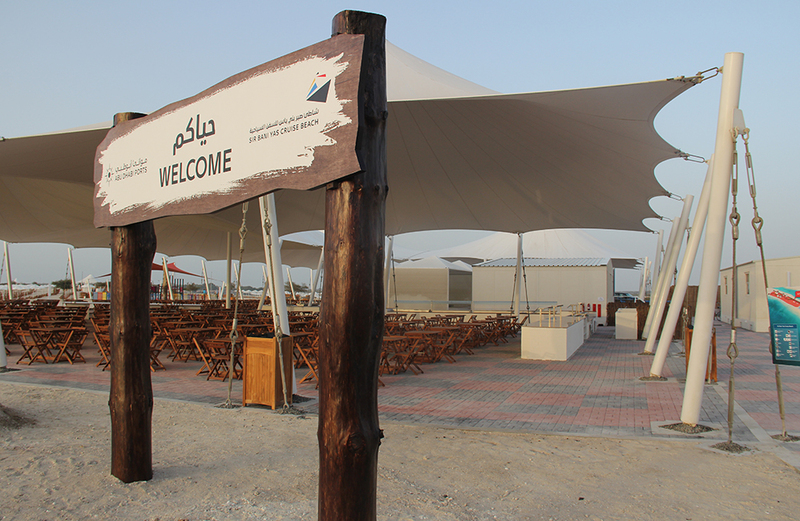 Sir Bani Yas Cruise Beach is set against the gorgeous landscape of Sir Bani Yas Island – a natural and cultural landmark of the UAE and one of seven desert islands situated in the Al Dhafrah Region. 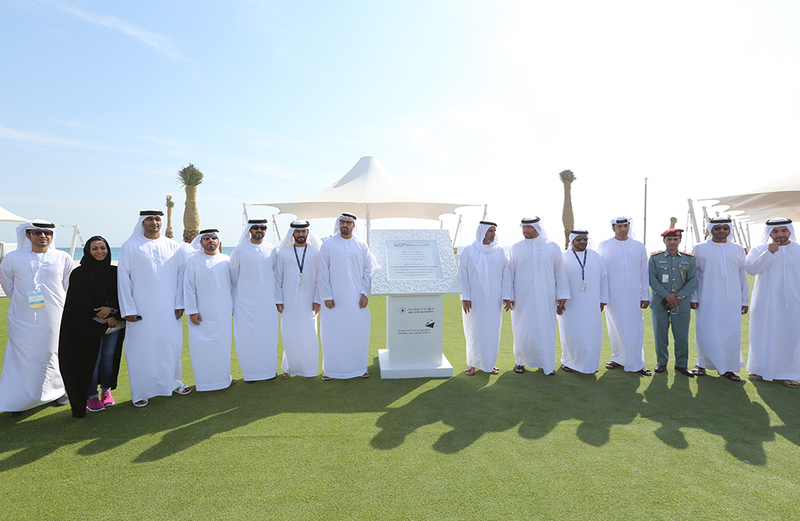 This island is one of the UAE’s largest natural reserves open to the public and holds strong historic significance as a getaway for the UAE’s founding father; the late Sheikh Zayed bin Nahyan. 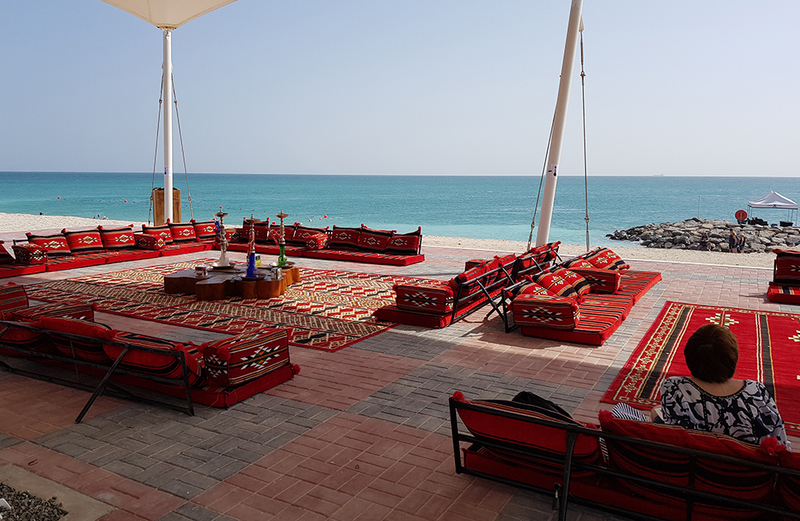 Rich with UAE heritage, the island offers a blend of luxury, harmony and adventure to visitors – making it the ideal location to develop a cruise beach and bring attention to the many wonders of the island. 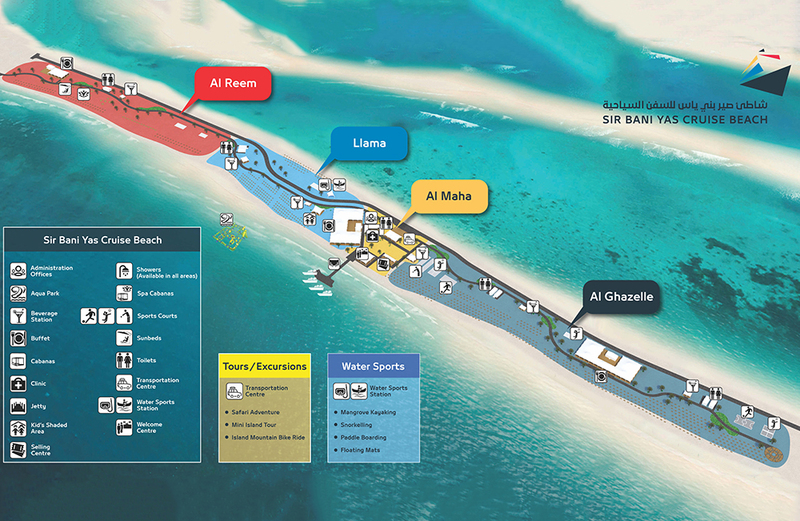 Sir Bani Yas Cruise Beach offers a wealth of scenic grandeur, leisure and beach activities to cruise visitors looking for quality relaxation and fun with family and friends. 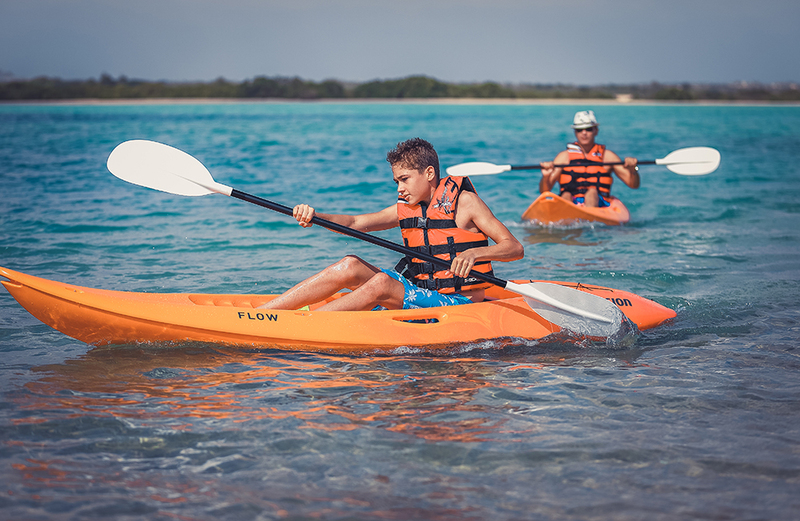 Featuring a host of activities such as snorkeling, kayaking and an aqua park, the cruise beach also provides access to the wide array of historical and wild-life tours of the island. 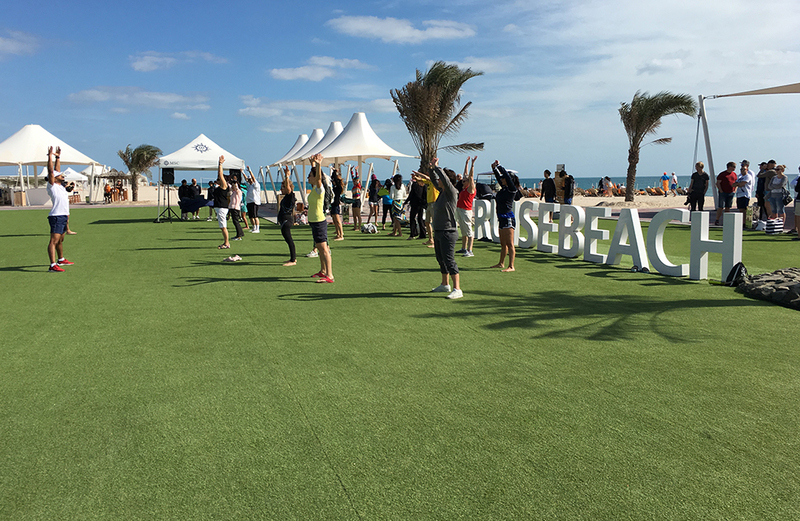 There is something for everybody with the available entertainment at the beach, and a wide range of experiences. The vacation of a lifetime is but a click away. 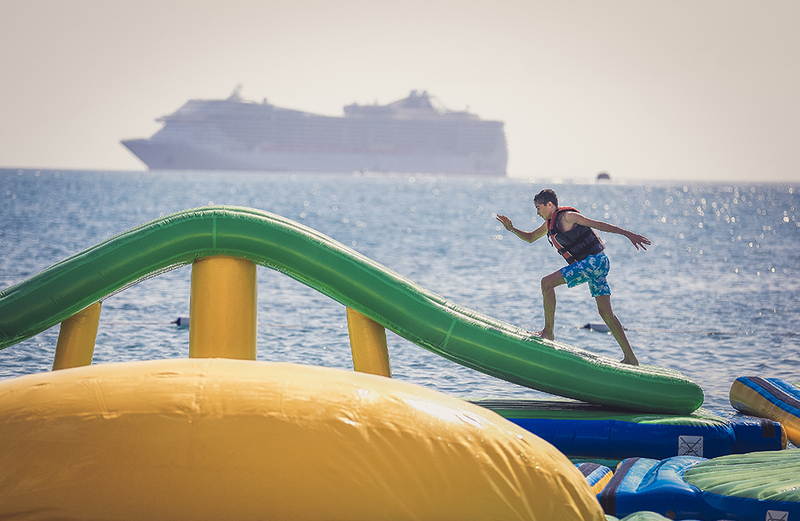 Find out when the next cruise ship calls at the cruise beach here.